What are we up to? You can also have a glimpse at our past projects if you scroll down. In December 2016 we will be heading to Phuket, Thailand to have a look at the condition of the beaches. 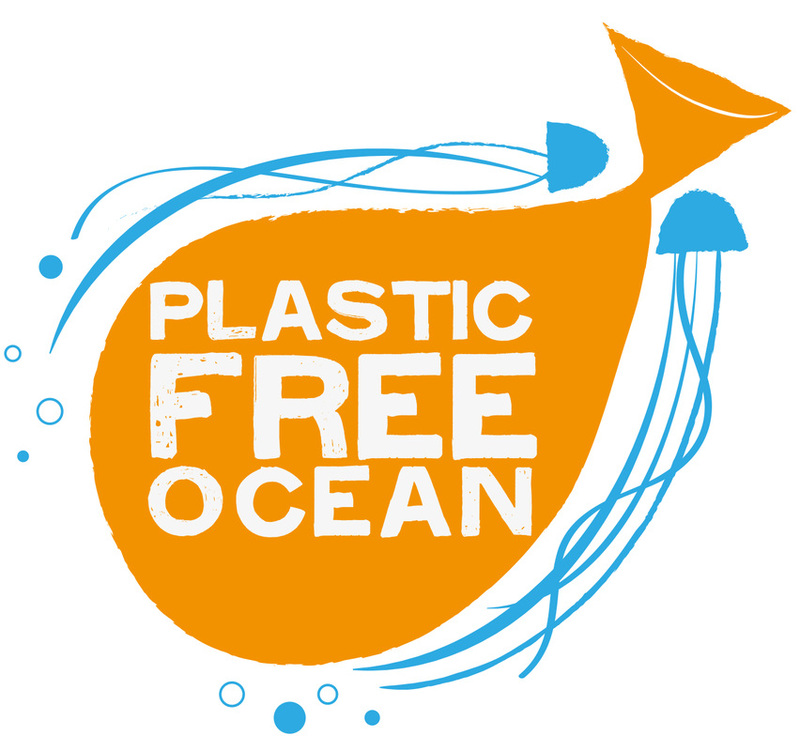 In recent years, it has become evident that plastic in all its forms ranging from microplastic particles to floating debris poses a huge threat to marine life. Plastic can degrade marine key habitats, be ingested, cause animals to get entangled and have wide ecosystem effects. Microplastic has also been found to alter the physical properties of sandy beaches. Incoming season we will be having a closer look at these problems in Phuket. Read more about the project here! 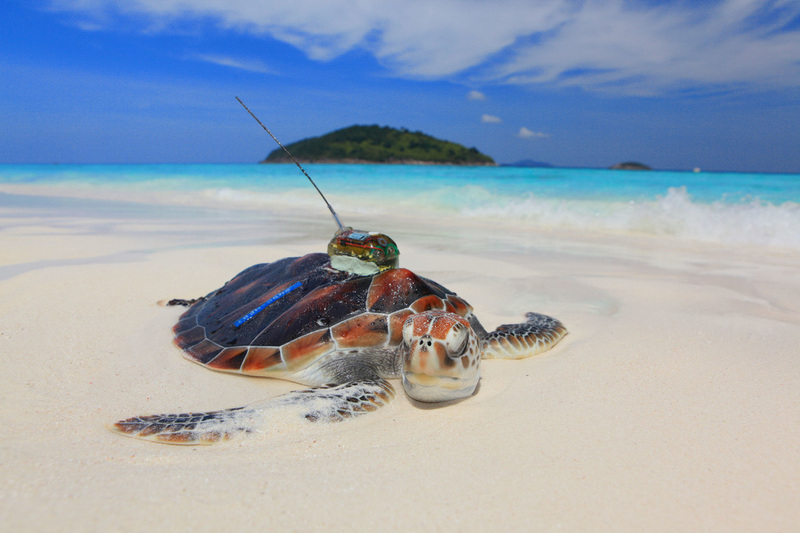 In 2010 and 2011, we followed five green turtle individuals in the Andaman Sea by satellite trackers. Find out where they went! In 2009-2011 we campaigned against the use of wild animals as tourist attractions. Read more here! During 2008-2011, Turtle Watch collaborated with the Phuket Marine Biological Center and Finnish Traveling Agency Aurinkomatkat to raise marine environmental awareness. We were visited weekly by hundreds of tourists.